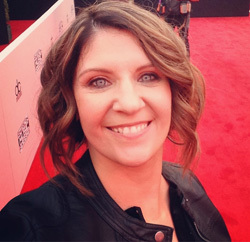 This is a guest post by my daughter Cassie, age 12. This year I finally decided to try some Disney World thrill rides that I had been too scared to ride before. 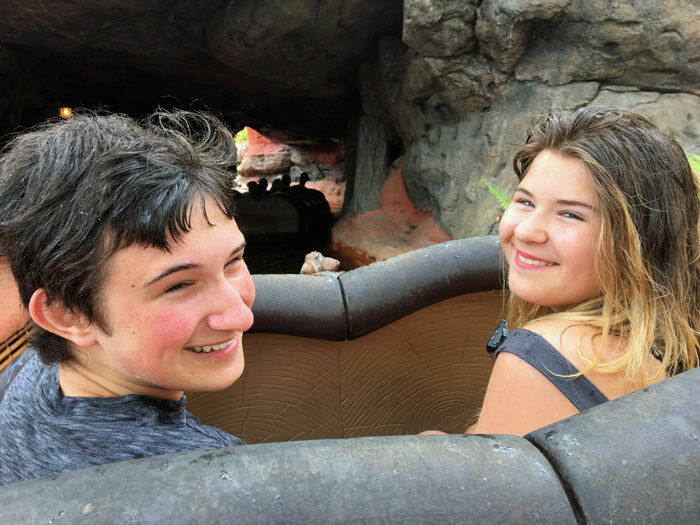 Here’s my review of six “scary” Disney World rides you should try on your next visit! 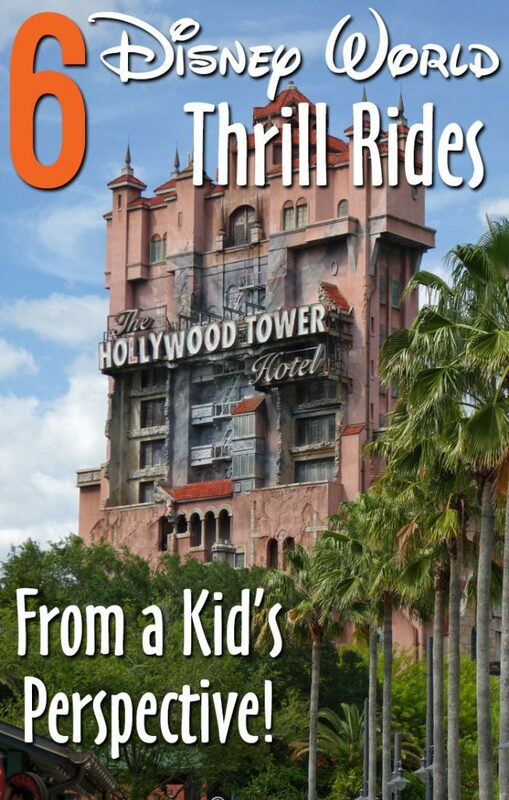 You can also read our updated post on the Best Disney World Rides for Thrill Seekers! 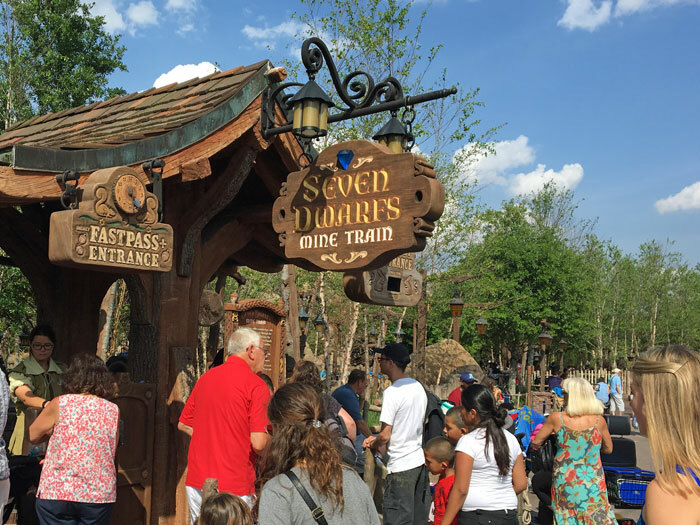 We went to Magic Kingdom first, so first up was the Seven Dwarfs Mine Train. We had fast passes, so the line wasn’t bad, and we all loved it. It was a mild coaster, and it had some fun drops but wasn’t too intense. At one point, the ride slowed down and you saw all the dwarfs “mining” while the song “Heigh Ho” was playing. At the end while you were waiting to get off, you can see Dopey and Snow White dancing in a little cottage. How cute! The next ride, Splash Mountain, I have been on many times before. It’s a log flume water ride that has a 50-foot drop at the end of the ride. This is a very famous ride and one of my personal favorites. Your car has three sets of seats that can fit two in each row, and is shaped like a wooden log. The ride is approximately 12 minutes long, filled with multiple mini drops along the way, leading up to the final 50-foot drop at the end. You’re guaranteed to get wet on this ride, but if you want to be a little less wet, I recommend you get a seat in the middle row. I’m not too sure how to rate this ride, because I love drops and thrill rides. But some people might not go for that so it’s up to you. When it was time to go on Space Mountain, I was really nervous. I thought it was going to be an insane, scary roller-coaster, but it wasn’t really that bad. The seating on the coaster has 3 seats per car, but they are individual seats. At first I didn’t like the idea of sitting by myself, and not having someone directly next to me, but it’s really not a problem. The line was really long, so there was a lot of time for me to stand there and psyche myself out. Which I did end up doing. I almost felt like I was going to barf by the time we got on. But it was REALLY fun once I got on it, and I rode two more times! The ride is very bumpy and jagged, and it throws you all over the place with sudden movements. It’s really fun, but just make sure you don’t have any of your belongings loose! The next day we went to Hollywood Studios. I wanted to go on the Toy Story ride first, so I could get “warmed up.” But my brother dragged me over to the Rock ‘n Roller Coaster! While in line, there was a little digital poster kind of thing on the wall, and I guess they pick people’s names that they get from your magic bands. They must randomly choose one, because “DJ Cassandra” popped up on the poster. I was like hey, that’s me! When we were getting in our seats about to ride, I was warned to keep my head back for the countdown. I really wanted to move my head because the music coming from the speakers was so loud! The countdown starts off at 5, and when they reach 1, you blast off really quickly. And they snap your picture during the take-off. I hated the blast-off the first time I went on, but everything else I loved. 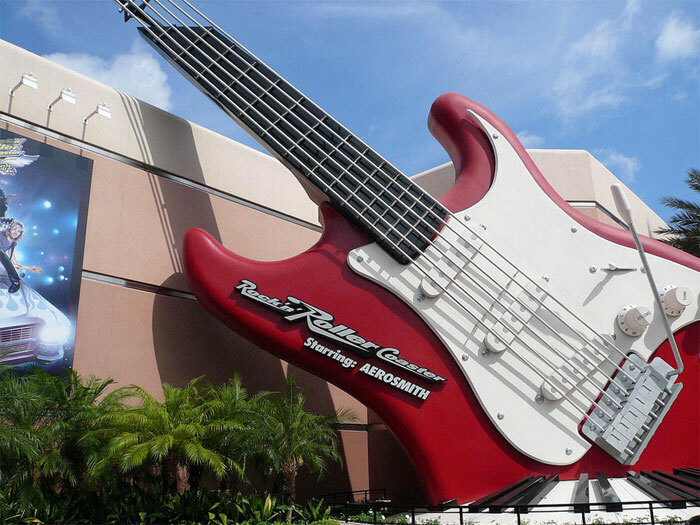 By the time I went on Rock ‘n Roller Coaster three more times, I loved the whole thing, and it’s now my favorite of all the Disney World thrill rides! The coaster is completely in the dark, but the whole setup has glow-in-the-dark figures – so it’s not pitch black. It does have a loop and a corkscrew, which I am terrified of. But I literally had no idea about them until my brother told me afterwards. It’s definitely more fun than scary, but I can see how some people might think of it as a little on the scarier side of the Disney World thrill rides. 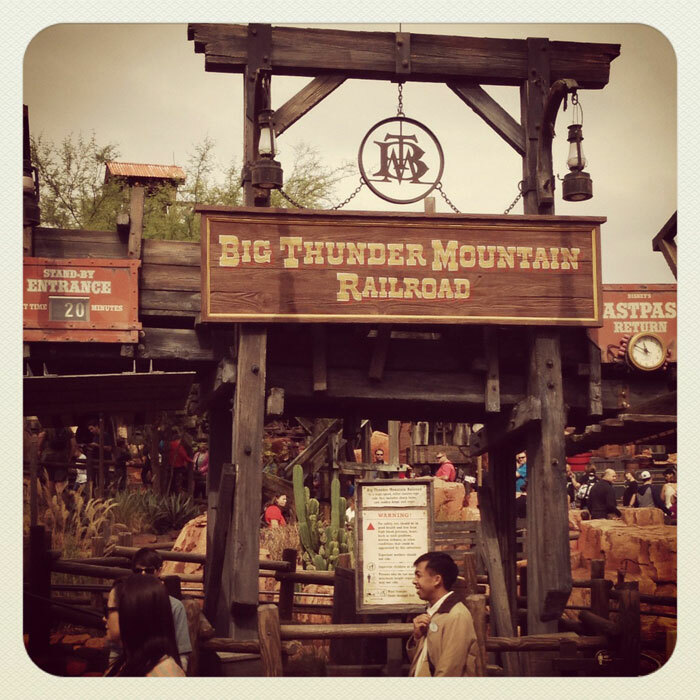 Another ride I’ve been on numerous times is Big Thunder Mountain Railroad. It’s a fast, bumpy, roller coaster, which I believe is supposed to be the longest coaster in all of Disney World. When I was really little (I was three when I first rode it) I found this ride scary, but every time after it’s been my favorite ride at Magic Kingdom. I’d say Big Thunder Mountain Railroad is an “in the middle” coaster. The drops are mild, but it’s very fast. There aren’t any loops or corkscrews, but it’s very bumpy and I guess that can catch you a little off guard. One tip: Try to avoid sitting on the outside seat of the car you’re in. It hurts when you bump into the side and get squished by the person next to you! The final ride I have to talk about is Tower of Terror. This is probably like the most famous ride in Disney, and is totally overrated as far as “thrilling” goes. I had been terrified to go on this for years, and I finally worked up the courage last year and went on. As soon as we walked into the room and saw the ride, I realized it wouldn’t be bad at all. The seat security was only one seat belt across the waist (just like the Star Tours ride, which is barely considered a thrill ride, as you’re just sitting there watching a screen while your seat shakes around). As the ride starts, you are watching a screen. Then you get brought up to the top and can see a live view of the whole park as the windows open! The Tower of Terror drops you multiple times, but the drops are very quick and short. Much less than what I expected. I was honestly a little disappointed with it. It’s really not as scary or as big of a drop as everyone has made it out to be. I think most people would be fine on it. I know someone who went on the ride at 5 years old and had no problem with it so… yeah. There’s one more ride that I would like to write about here, but unfortunately I have not been on it yet! Animal Kingdom’s Expedition Everest is a roller coaster that apparently takes you for a backwards drop! I haven’t been on it before, but I look forward to riding it – hopefully next year!